We continue our advent adventures with Day 4. Click here for a full copy or to print your own advent activities. The categories we choose for 2018: Family Holiday Activity, Random Acts of Kindness and Workout Challenge. 1. Put a fun surprise in a mailbox or at the front door. We are going to stuff an extra stocking we have with a few surprises for a sweet family in the neighborhood. This craft took a few days to complete, however kids sure had fun finishing these unique gifts for their teachers today. 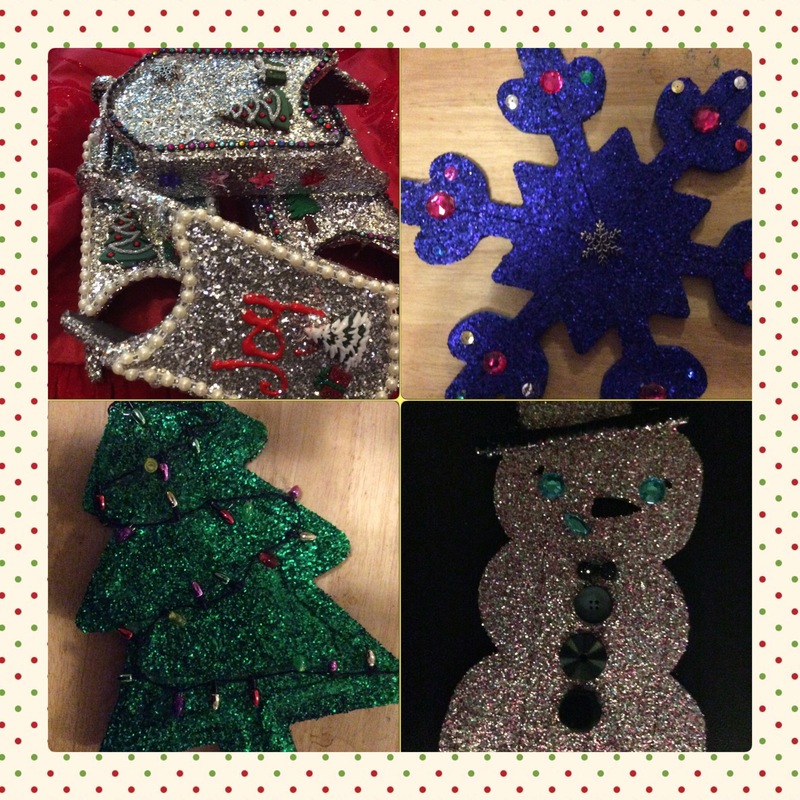 Glitter art is easy, fun and inexpensive however a bit time consuming. Spray paint your wooden object (any color). Paint the wooded object with Mod Podge and cover with glitter. Let the object dry and dust off the extra glitter. Spray with the clear sealing spray to set the glitter. Decorate with gems, beads or buttons. 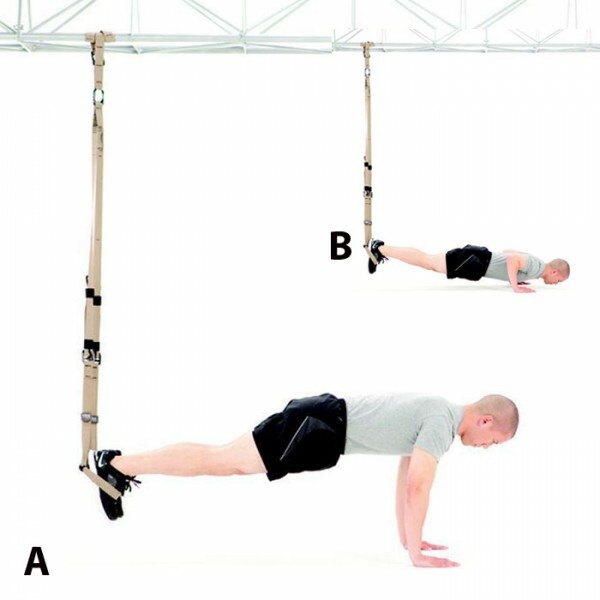 Suspend your feet with a TRX Strap or on a couch. Walk out to the pushup position, do one pushup then repeat 3 more times for a total of 4.